The fall out of this will be huge. Indeed, it is hard to overstate what a triumph this represents for free speech, sound thinking and honest journalism against the malign and increasingly devious and censorious forces of the modern left. 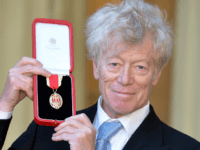 Sir Roger Scruton, the United Kingdom’s pre-eminent conservative philosopher, has held firm after the left-wing New Statesman published an interview parsed to make him look like a bigot, resulted in the Tory government sacking him from his role on the Building Better, Building Beautiful architectural commission. 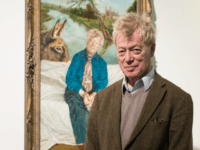 Sir Roger Scruton is England’s greatest living philosopher. He also happens to be a very outspoken, articulate conservative – so it comes as no surprise whatsoever to see the left playing the faux outrage game in order to oust him from his position as a government advisor.